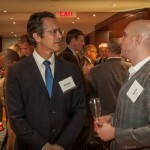 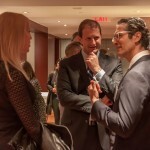 On behalf of Landmark Branding LLC and nAscent Art New York, we’re pleased to say that our latest installment of “Room at the Top” was a wonderful event! 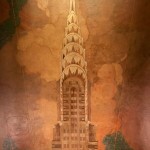 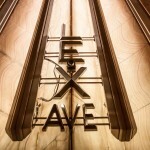 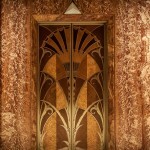 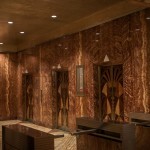 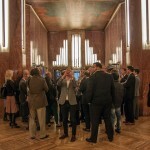 Over 40 real estate and arts & culture professionals gathered at the lobby of the Chrysler Building for a completely booked private tour of possibly the world’s greatest Art Deco skyscraper. 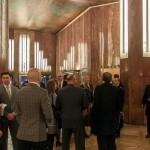 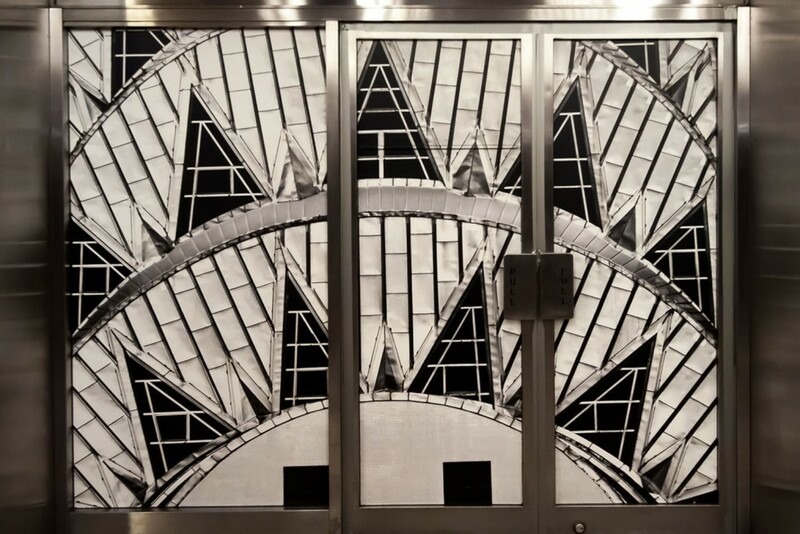 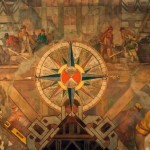 Landmark Branding’s David V. Griffin gave a brief talk about the William Van Alen-designed building’s significance while nAscent Art’s Jennifer Wallace spoke about the brilliant ceiling murals in the world-famous lobby. 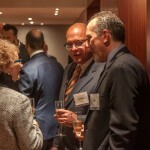 The tour then visited the 12th Floor offices of Moses & Singer, the distinguished law firm, for a networking reception and stunning views of the Lexington Avenue canyon. 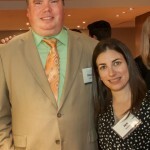 We would like to thank Moses & Singer for graciously hosting; James Melnichok at TitleVest for generous sponsorship of the evening; and broker Robert D. Dienes for assisting with coordination and outreach. 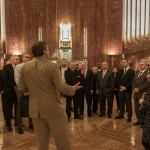 Thanks to all who attended and participated – visit this space for information on future “Room at the Top” events!